With Prime Minister Narendra Damodardas Modi advocating huge economic reforms, India, as one of the largest economies in the world, is full of promise. However, an unfortunate confluence of factors plaguing this developing nation have resulted in multiple barriers for budding entrepreneurs, which have led to an outflow of startups from the nation. Surprisingly, most of these startups have chosen to flock to Singapore, a nearby city-state strategically situated in the Asia-Pacific region, which is a mere six hours’ flight away from Delhi, India’s capital. This is a deviation from the trend where every other startup used to flock to Silicon Valley. We explore the reasons why Indian startups choose Singapore. Despite the fact that the Indian government has been pushing forth more pro-business policies and incentives to encourage foreign investment, it still has a long way to go in terms of making things easy. Much of its urban areas are heavily populated; and built up in a haphazard manner that reflects the juxtaposition of rapid urbanisation and the continuation of rural life. 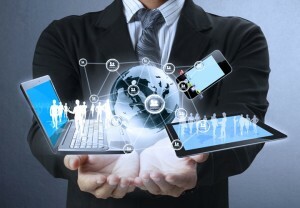 Hence, digital entrepreneurs in particular, have traditionally faced issues with the lack of reliability and consistency for their internet connections – a huge obstacle for start-ups that would be heavily dependent on their internet access in order to do business. For more traditional businesses that may rely on import and export, India’s poor infrastructure and systems presents a challenge, with products taking an estimated 30 days to clear customs. In comparison, Singapore has one of the most efficient logistics transport systems; and shipments can be transported to the buyer’s location of choice within five hours upon arrival. Globally, Singapore ranked second for the quality and reliability of its infrastructure in the Global Competitiveness Index 2016-2017. This is complemented by Singapore’s world-class facilities, which cater to educational, recreational, healthcare and housing needs; making it a prime choice for entrepreneurs and business owners who envision relocating their family as well. Certainly, key considerations that budding entrepreneurs would be concerned are the basic essentials. How long does it take to incorporate a business? What procedures are required? How soon can I commence business operations? Referencing The World Bank’s comprehensive survey on the Ease of Doing Business, which compared 190 economies using various indicators, such as starting a business, getting electricity, trading across borders, etc., India was ranked 142, as compared to Singapore’s no. 1 ranking in 2016 and no. 2 ranking in 2017 – impressive feats, considering how competitive the global economies are. The reasons for this drastic difference in ranking are painfully clear. India requires an average of 13 procedures to be completed before a company can be incorporated, taking an average of 30 days. Moreover, there are various registration processes that take more than a week to complete, such as registration to obtain a tax account number. In contrast, only three procedures are required to incorporate in Singapore, all of which can be completed in approximately one day, assuming there are no reasons for government authorities to reject the application. Most of the procedures and applications are also done electronically; hence the incorporation process for a company is relatively hassle-free. For the cost-conscious entrepreneur, taxes; or the blessed exemption from it, can be a crucial factor when determining where one should set up business, as taxes can eventually end up forming a huge proportion of costs that businesses have to bear. Unfortunately, India’s tax system is rather complex, with differential tiers for companies that fall into different categories. The corporate tax rate for domestic companies is 30%, if taxable income exceeds 10 million Indian Rupees (which is approximately equivalent to US$161,799). Comparative to the global average of 22.6% (as of 2015), this is relatively high. For young start-ups that have not hit this threshold, they are unable to avoid tax either, given the Minimum Alternate Tax (“MAT”), which dictates that companies with low or zero tax liabilities are still subject to a corporate tax charge of 18.5%. In contrast, Singapore’s tax system is relatively simple and payment of taxes is also not difficult, as it can be done via online banking or at the multiple payment kiosks located island-wide. 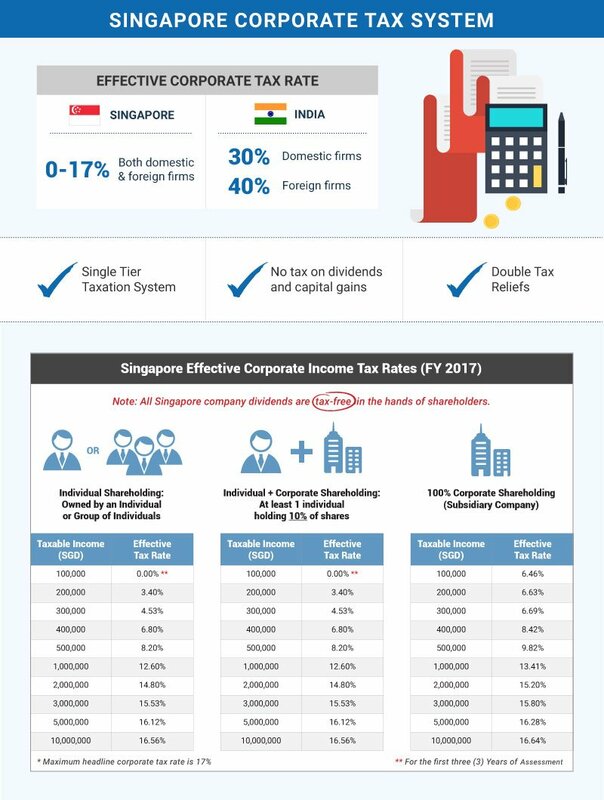 With a flat corporate tax rate of 17% that has been consistently ranked as one of the lowest in the world, Singapore is definitely a very tax friendly and attractive place for potential investors who wish to optimise their revenue. 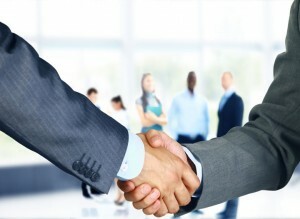 Moreover, it has a tax exemption scheme for new start-up companies, whereby a newly incorporated company can claim for full tax exemption on the first S$100,000 of normal chargeable income for each of its first three consecutive years of assessment, provided it satisfies the qualifying conditions, which are not overly stringent. All start-ups, including foreign owned companies, can qualify for these tax exemptions, unlike India, which favours domestically owned companies over foreign owned companies. 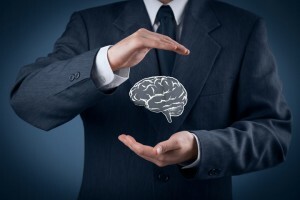 In this day and age where intellectual property (“IP”) has become a key point of concern and contention in multiple industries, the protection of intellectual property has become increasingly important for start-ups. India has been lacking in this area, but recent developments point towards a significant change in how it has begun to recognise the crucial importance of intellectual property protection. Two of the most note-worthy developments are the forming of the joint India-US working group, as well as the development of the National Intellectual Property Rights (IPR) Policy. Despite these efforts, India still ranked 43rd out of 45 countries in the 2017 Intellectual Property Index. Singapore on the other hand, has already established a strong framework through which intellectual property protection is respected and widely practised. In the last decade, Singapore’s worldwide rank has rapidly advanced upwards – it ranked 4th in the world and 1st in Asia in terms of Best Intellectual Property Protection in the World Economic Forum’s Study 2016-2017. Indeed, its robust IP regime has been one of the key attractions of the city-state, with leading multi-national corporations (“MNCs”) such as Proctor and Gamble, Mead Johnson, Fraser and Neave have selected Singapore as their destination of choice for research & development, citing its strong IP regime as one of the key factors that influenced their decision. Hence, for budding entrepreneurs who value the protection of their IP and view it as a core component of their business may find that locating their business in Singapore may be of a greater advantage. 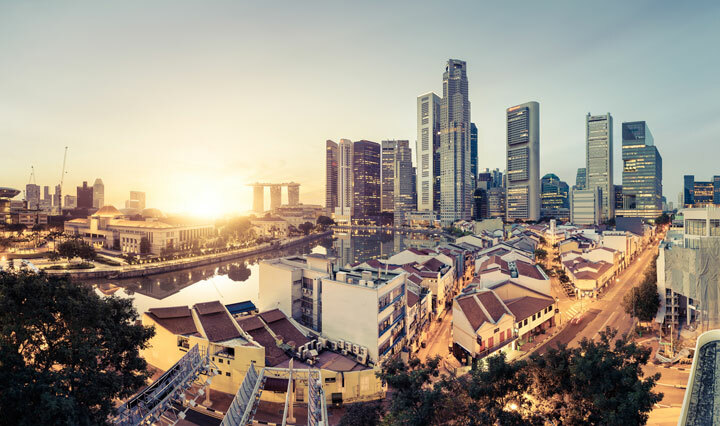 Given its lack of natural resources, Singapore has painstakingly nurtured an extremely business-friendly environment, to compete on the same foot with its global competitors. Certainly, its policies and development of facilities and infrastructure have paid off, as Singapore is now considered one of the most dynamic financial hubs in Asia. Naturally then, it is not only Indian start-ups who have begun gravitating to this small nation-state, to leverage off the world of opportunities that it presents. To know more, read our infographic on Singapore VS India – Which Market is Best for Your Business. Learn about Singapore’s pro-business environment as well as her ability to attract sizeable foreign investments and business entrepreneurs. Interested in relocating your company to Singapore?